See all makes Nissan Mazda See all models Altima Armada Frontier Juke KICKS Leaf Maxima Micra Murano NV200 NV200 Compact Cargo Pathfinder Qashqai Rogue Sentra Titan Versa Note Xterra Q50 Q60 Convertible Q70 QX30 QX50 QX60 QX70 QX80 CX-3 CX-5 CX-9 Mazda3 Mazda3 Sport Mazda5 Mazda6 MX-5 RF Tribute See all years 2013 2014 2015 2016 2019 2015 2019 2012 2013 2015 2019 2015 2016 2019 2016 2019 2015 2019 2015 2018 2019 2013 2018 2019 2009 2012 2014 2017 2018 2019 2018 2019 2010 2015 2016 2017 2018 2019 2007 2013 2015 2016 2017 2018 2019 2013 2017 2018 2014 2017 2018 2015 2014 2015 2017 2018 2015 2018 2018 2015 2016 2017 2015 2016 2017 2018 2019 2017 2016 2017 2018 2016 2013 2015 2016 2018 2016 2017 2018 2010 2012 2013 2014 2015 2016 2015 2016 2017 2012 2016 2017 2010 Find it! For all your detailing and glass repair needs, trust Morrey Auto Body & Glass today! Stop by any one of our dealerships for all your after-sales service and maintenance needs! Find all your parts & accessories at any one of our dealerships today! Welcome to the Morrey Group, your trusted dealership group serving Burnaby, Coquitlam, and Vancouver for over 40 years now. The Morrey Group includes four auto dealerships that are proud to offer some of the most popular vehicles in Canada from Nissan, Mazda, and Infiniti. But the Morrey Group is about more than selling cars. Our main objective is to ensure that every customer who steps into one of our dealerships receives a level of service that will exceed their expectations. That’s why whenever you come into one of our Nissan, Mazda, or Infiniti dealerships you will be greeted with a smile by a dedicated and courteous team that is passionate about the vehicles we sell or maintain and repair, and our customer service. Now managed by the third generation of the Morrey family, the Morrey Group invites you to visit our group of dealerships for all of your Mazda, Nissan, or Infiniti product and service needs. 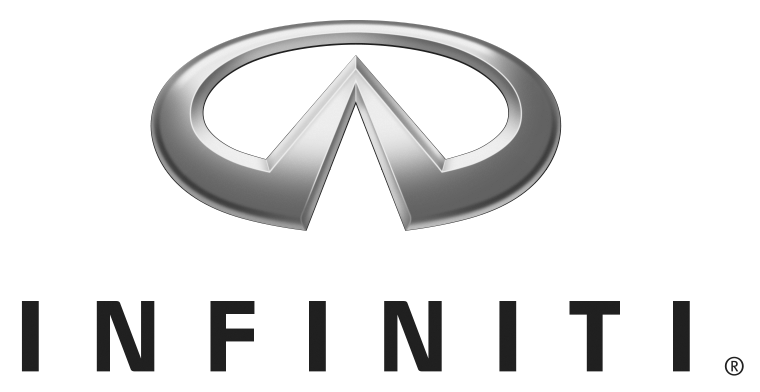 For a new Mazda, Nissan, or Infiniti vehicle, or for outstanding after-sales service, trust the Morrey Group. We also have a wide selection of quality and reliable pre-owned vehicles from Nissan, Infiniti, Mazda, and from a host of other brands as well. We also offer our distinguished customers a complete tire center as well as the Morrey Auto Body and Glass repair shop. For an outstanding buying or servicing experience, contact the Morrey Group only by using a contact form on our website.